About Us - EG Grenade Co.
Enola Gaye or EG Grenade Co. as we prefer to be known is the world leader in global smoke colours, manufacturing the finest smoke effects for commercial use. Commonly known as Smoke Grenades or Smoke Bombs or range of products deliver incredible and beautiful effects. 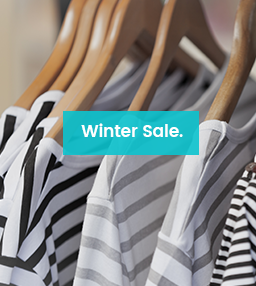 Find out more about or products by delving deeper. 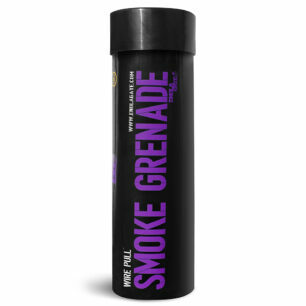 Our website contains every detail about our smoke grenades and how and where you can use them. Still confused…check out our online chat and ask more. 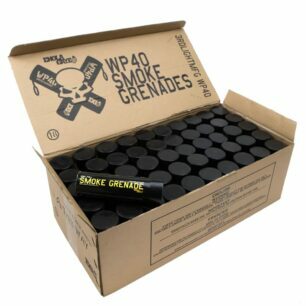 EG Smoke Grenades are the choice of the music industry and Hollywood. From Liam Gallagher to Tom Holland to the latest blockbuster, digital effects are no match for our mesmerising effects that only our smoke grenades can conjure. You would think we’re the last company on Earth to care about the environment…after all we make smoke. But quite the contrary. All of our smoke is non-toxic, the compositions that we use are the best materials available. We are in constant development to create the perfect effect. In 2018 all the plastic components in our products will be made from Bio-plastic. Check out the images of smoke globally on any social media or internet outlet and you will see our brand. We thrive on your images, videos and feedback. Tag us and show us your work, we would love to share it with the world. Use the hashtag #EnolaGaye on any social media platform and we will see you. We really do care about your experience and more importantly the people around our products. We work overtime to keep the misuse of our products to a minimum. Follow the instructions given on our websites and product labelling and everyone can enjoy the colour.